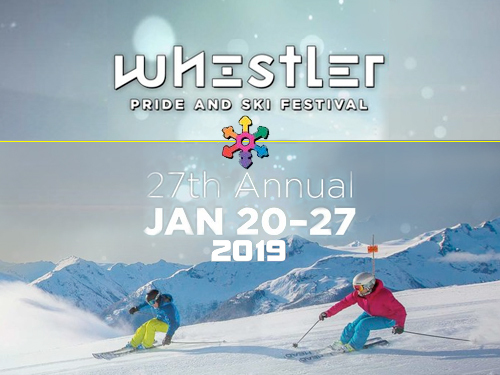 The next 27th Annual Whistler Pride and Ski Festival will be held from January 20-27 2019. GayWhistler Ski Week offers both elements of a traditional gay ski week and the fun of a real winter festival, with wide range of parties, culinary events, health & wellness and educational activities. 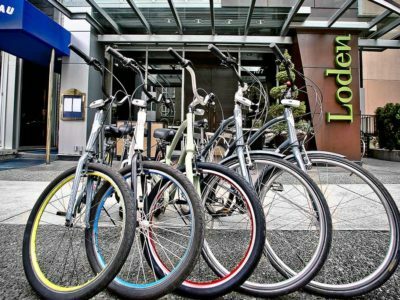 Loden Hotel is a contemporary boutique hotel which uniquely captures the surrounding environment and fuses it with modern design and cultivated services. 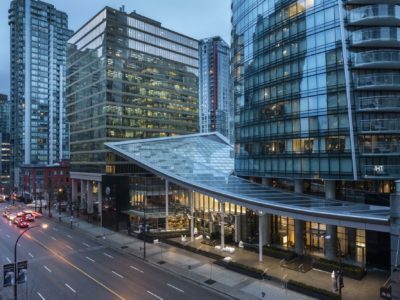 Located in the financial district of Vancouver city centre, the Trump International Hotel & Tower is located walking distance from shopping, fine dining, and entertainment.